Jean Barman writes on Canadian and British Columbian history. 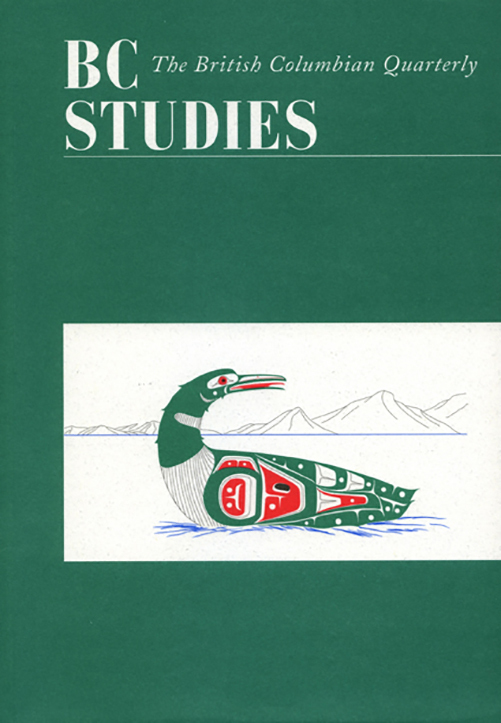 Her The West Beyond the West: A History of British Columbia (University of Toronto Press) has just appeared in a 3rd edition. She is Professor Emeritus at the University of British Columbia and a fellow of the Royal Society of Canada.